If you've been following my Instagram, you're likely going to be a little sick and tired of all the photos I've been posting of Tung Blossoms. The Tung Blossom season, which just wrapped up for another year is one of my favourite times of the year. There is always so much happening around the country which makes me a busy boy with a packed schedule of things to do and places to go! I'm sure I've mentioned this a million times already, but the area where I live in is predominantly made up of the Hakka ethnic group. Living in Taoyuan, which fancies itself the heartland of Hakka culture (thats debatable) means that I have been constantly immersed in the culture. Over the years I have learned quite a bit not only about the amazing cuisine, but their traditions and folk religion and I'm always happy to share these experiences with people here on my blog. Every year in April and May, during the blooming season for Tung Blossoms, the Hakka people celebrate their culture and their heritage by putting on a grand festival for everyone to enjoy. The annual festival includes events centred around the promotion of everything "Hakka" in conjunction with the blossoms which have come to symbolize their culture. The blossoms, which are similar to the ever so popular cherry blossoms are beautiful and when they are in bloom turn the mountains of Taoyuan (and other areas) to a beautiful shade of white. During the blooming season you're likely to find me in the mountains taking photos of them, but I wonder if anyone apart from myself and locals care about them? 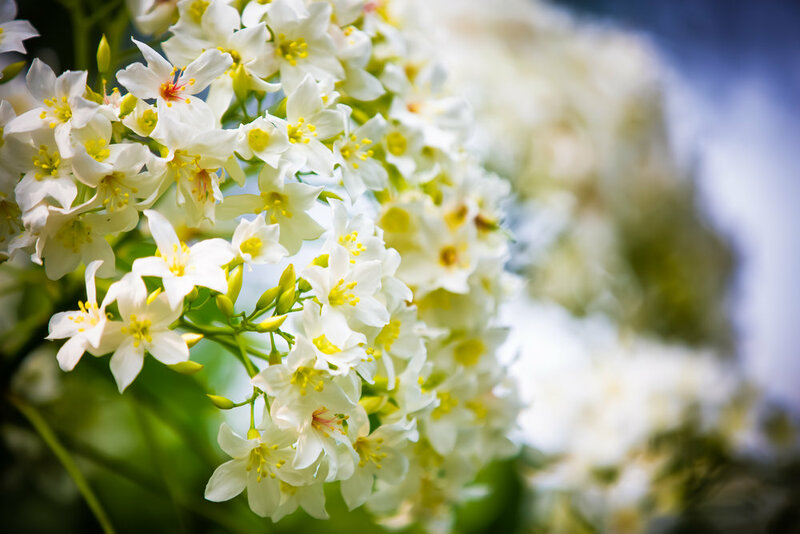 In April and May forests around the country turn white thanks to the Tung Blossoms (油桐花) that line mountains and hillsides. 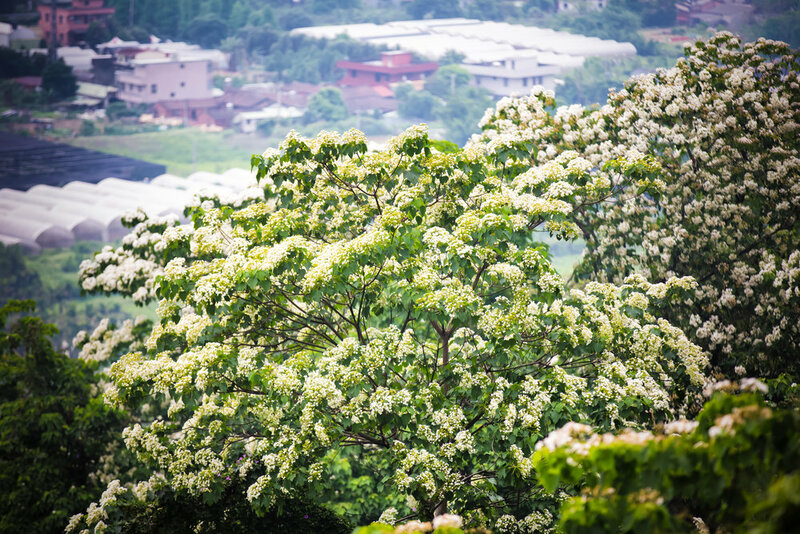 People here in Taiwan often refer to the blossoms as "April Snow" or "May Snow" (depending on when they are in full bloom) and their arrival triggers quite a bit of domestic tourism to areas where they grow in abundance. 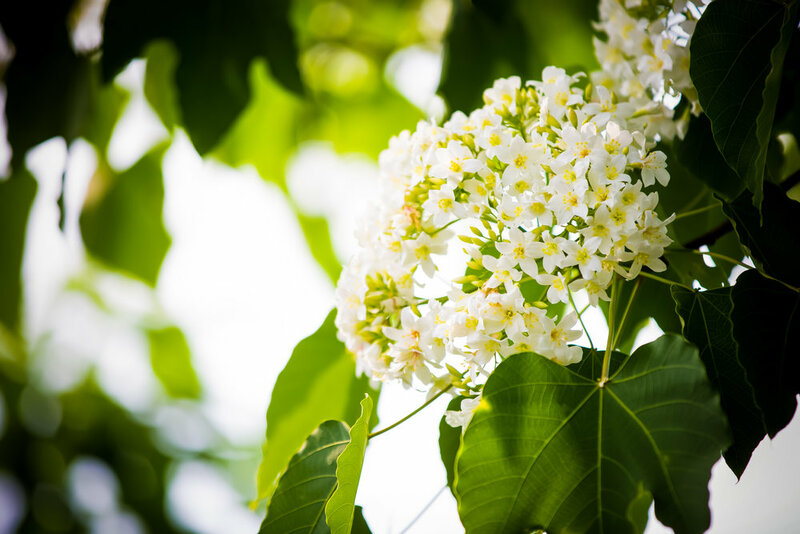 The Tung Tree (油桐樹) is a deciduous tree that grows to a height of about 20 meters and is endemic to South China and Burma. The trees were originally brought to Taiwan by the Japanese during the Japanese Colonial Era and were planted in mountainous areas in north-western Taiwan to help sustain the economy. The cultivation of the tree was most important to the ethnic Hakka people of Taiwan who often lived in the areas where the trees were cultivated. 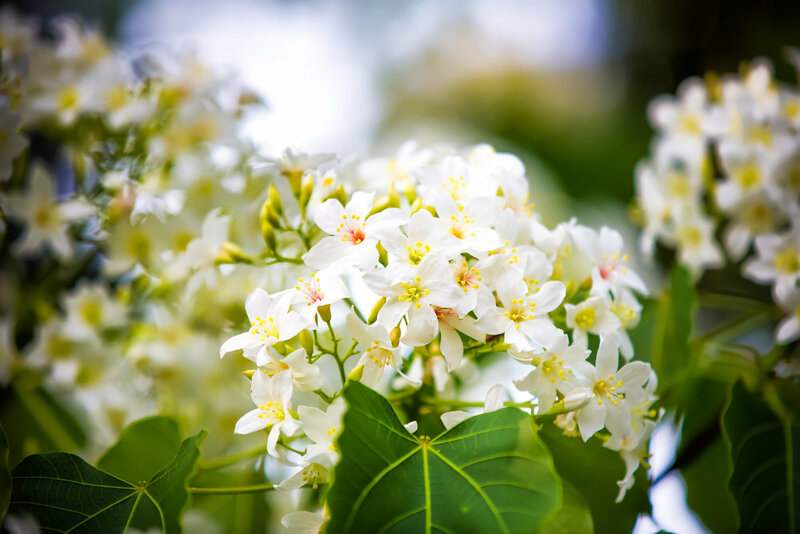 The tree brought with it economic benefits as its seeds were instrumental in the production of Tung Oil which was used to make paint, varnish, caulking and wood finish while the wood in turn was used for making everything from furniture to toothpicks. 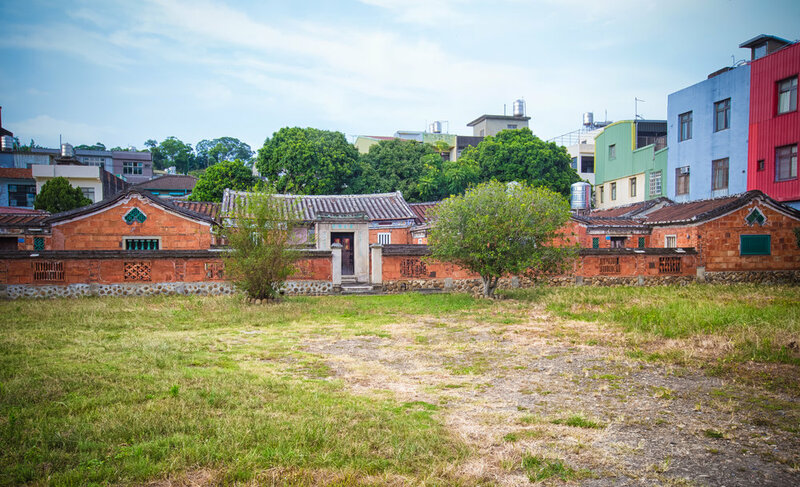 When the economic benefits of the Tung tree eventually subsided, the tree transformed into a symbol of the Hakka people who showed their respect for the economic prosperity the tree brought them and the long lasting relationship that they have shared. While not as popular as cherry blossoms, Tung blossoms are loved for their ability to turn hiking trails 'white' with a snowfall effect as the blossoms fall to the ground. When the blossoms are in bloom, people both young and old travel from all parts of the country to see the blossoms, hike a bit and experience Hakka culture. Tung Blossoms have become popular in recent years with young people, especially young couples who head to the mountains to have impromptu photoshoots with the blossoms. You’ll often see couples on hiking trails collecting blossoms that have fallen on the ground to arrange into a heart or young men putting the blossoms on a string to make a ‘Tung blossom crown’ for their girlfriends - endless amounts of cuteness, I assure you. 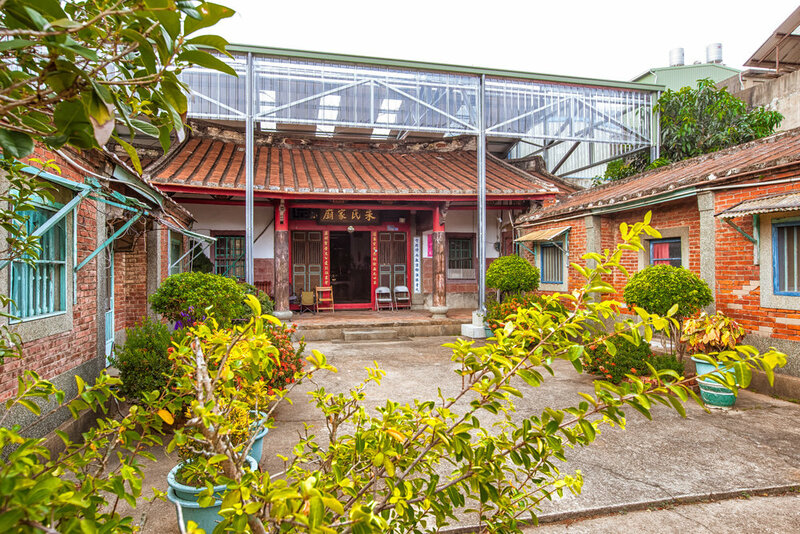 In 2002 the Council for Hakka Affairs started the annual "Hakka Tung Blossom Festival" (客家桐花祭) an annual event which takes places during the blooming season as a way to promote and help to preserve Taiwan’s Hakka culture. The yearly event is a well-organized one that attracts large crowds of tourists to Hakka areas of the country, most notably in Taoyuan, Hsinchu and Miaoli to not only see the blossoms but also to experience Hakka culture and cuisine. Organizers plan events according to the blooming season to offer visitors entertainment and a festive atmosphere. The annual festival has grown in popularity since it first started and the yearly schedule of events that coincide with the blooming season has grown with it. The organizers have designed a beautiful website and have released an app that helps visitors know where to best enjoy the blossoms and are making attempts at promoting the festival internationally. The website for the festival is now available in English, Japanese, Korean and Simplified Chinese to help foreign tourists learn more about Hakka Culture. While walking down the hill (on one of the trails) to where I parked my scooter, I could hear a band performing some classic Taiwanese music, part of the days festivities. I also noticed a large crowd of people on the path and that some of them were wearing blue vests. If you're not familiar with Taiwanese politics, you might not realize that these vests pretty much serve as the 'uniforms' for Taiwanese politicians. Its helpful because when they're throwing chairs at each other, they know who not to aim at by the colour of the vest. The politicians were posing with a group of visitors and someone wearing a Pikachu costume - As I walked down the hill I saw an assistant motion to her boss and heard her say: "外國人，外國人!" (foreigner, foreigner!) and with that I was trapped by a large group who immediately turned around and started staring at me. After the typical "Welcome to Taiwan, where are you from?" conversation they got to the point and asked if I could take a photo with them. Despite being sweaty and looking like crap from my terrible sleep the night before, I obliged as it was the quickest method of escape. Having proof that a foreigner took part in the festivities helps to perpetuate the idea that the internationalization efforts are having an effect. It doesn't matter that I take part every year or that I might be the only white guy who takes an interest in this stuff. Its a "face" thing and that is one way to determine whether or not government initiatives are successful. In reality, the Hakka Affairs Council, which plans the annual festival has a lot more work to do when it comes to attracting foreign tourists but to me it seems as if they are taking the right steps for future success. The main problem that the festival faces when it comes to foreign tourists is a lack of knowledge about the blossoms and the festival as well as the inability for tourists to get to places deep in the mountains where they grow. If my blog posts or my Sakura Map are any indication, it seems like people all over know about and are interested in Taiwan's Cherry Blossom season. I have received countless emails through my website with people all over Asia showing interest in coming to see them. The organizers need to find a way to create the same kind of buzz for Tung Blossoms that people have for Cherry Blossoms - which could be a bit difficult. I think though that one area where the Tung Blossom Festival can differentiate itself is with the combination of the blossoms and the celebration of Hakka culture. The website update, which offers visitors an interactive map as well as information in several different languages working in conjunction with the newly released smartphone app were great ideas and I sincerely hope that these efforts won't be abandoned. There is a lot of room for this festival to grow, but the improvements that I have seen over the past few years makes me a believer. Only time will tell. Living here in Taoyuan, I don’t need to go very far to check out Tong Blossoms. Not only are the mountains full of the blossoms, they have also been planted in almost every park in the city making it easy for locals to enjoy them. One of the places I make sure to visit every year though is the Xiaocukeng trail (小粗坑桐花步道) near Shimen Reservoir (石門水庫). One of the main reasons I visit this trail rather than going to some of the more popular trails is because of the stream that runs down the mountain. The precarious thing about taking photos of Tong Blossoms is that they grow quite high and you need to find a vantage point to get close to them. When the blossoms fall on the trails however they often provide for some beautiful photos. I especially appreciate taking photos of the blossoms resting calmly on the stream that runs though this trail. The trail is a popular one on weekends but if you visit during the week you’ll often have it to yourself. Even better is that you don’t have to hike very far up the mountain to see the trails. 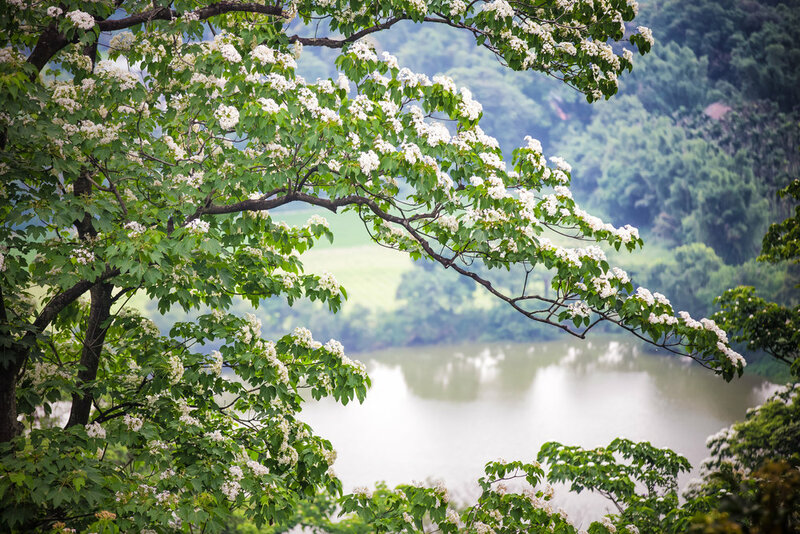 Once you’re done taking photos of the trail, you can continue driving a bit further up the mountain road to get views of the blossoms on the trees close-up and even some spectacular panoramic views of Shimen Reservoir. One of Taoyuan’s most popular trails in recent years is the Shiyizhi Old Trail (十一指古道) near Daxi Village (大溪鎮). The trail is not a long one, but offers some pretty spectacular views if you visit at the right time. The short walk up the trail gives you not only views of the Tung Blossoms, but the valley below which is full of rice fields and lakes. The trail has become quite popular with people on Instragram and it seems like most of the photos I saw of the blossoms this year came from this trail. Unfortunately I visited a little bit late in the season and most of the blossoms were already gone. The mountains around here have reverted back to their normal colours over the past few weeks so if you are reading this hoping to see the blossoms, you're going to have to wait until they start blooming next April or May. Likewise, the Hakka Tung Blossom Festival has successfully wrapped up for another year. 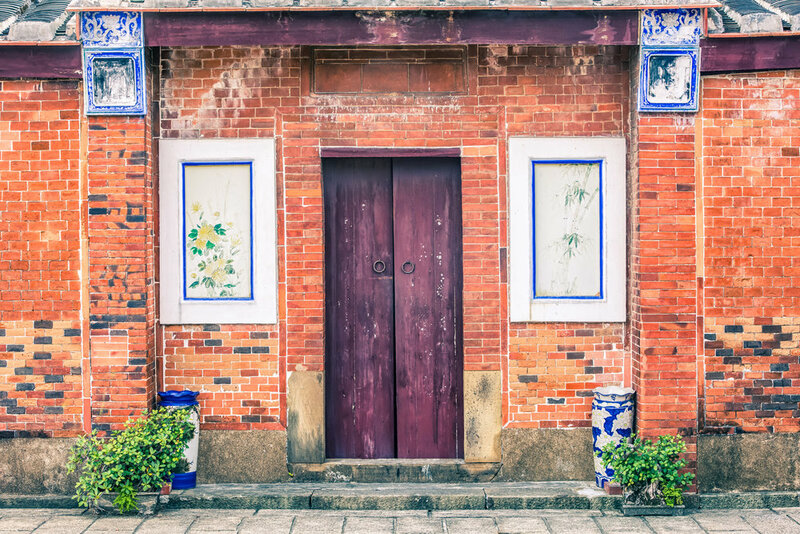 The festival has grown considerably in popularity over the few years that I've been following it and is a great way for people to learn about Taiwan's Hakka culture. I realize that the festival may not attract that many foreigners, but it seems like the government is intent on marketing it as much as possible to international tourists. Whether or not those foreign tourists show interest is yet to be seen - All I can say is that I enjoy taking part in some of the festivities planned every year and I welcome any kind of celebration of Hakka culture because that always means there will be great food nearby. 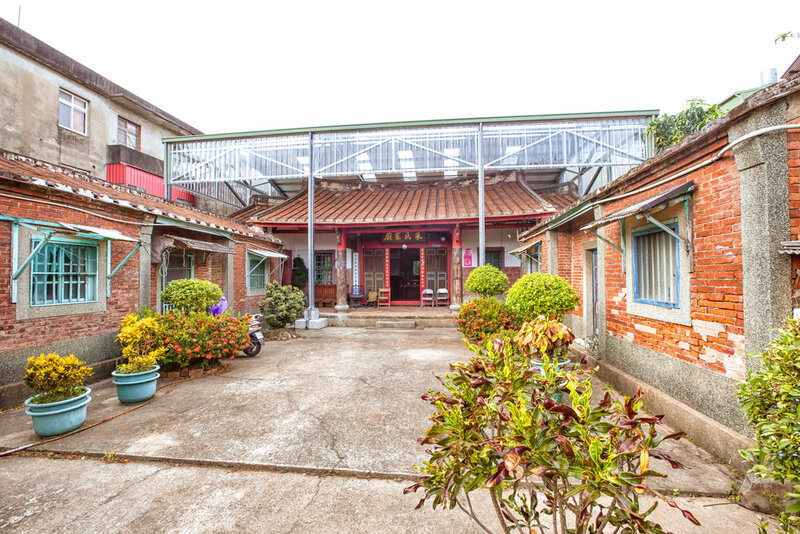 I’ve probably mentioned this about a hundred times already but for the last decade I’ve been a resident of a small city in Taoyuan named Zhongli (中壢). 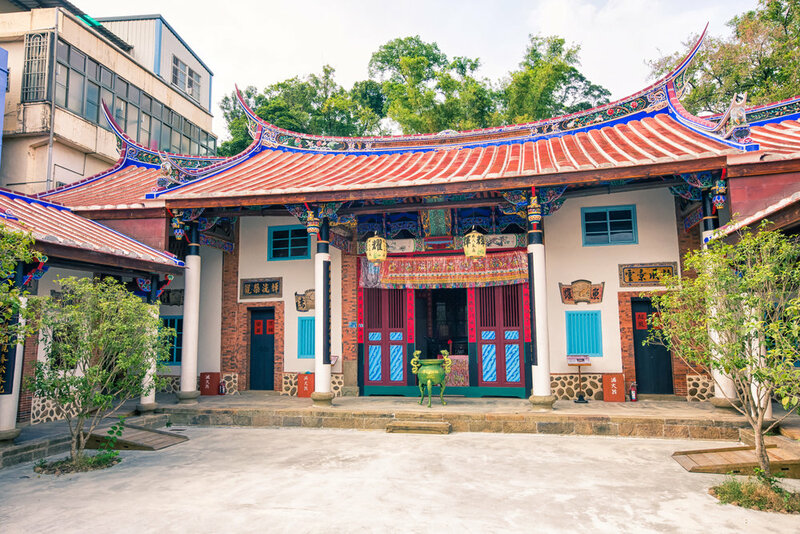 The city is one of those special places in Taiwan that is well-known for its preservation of Hakka culture and the availability of amazing Hakka cuisine. Recently the local city government decided to start putting up signage around the town with the nickname the “Hakka Capital of Taiwan” which was an obvious shout-out to the people who have developed the city into the place it is today. 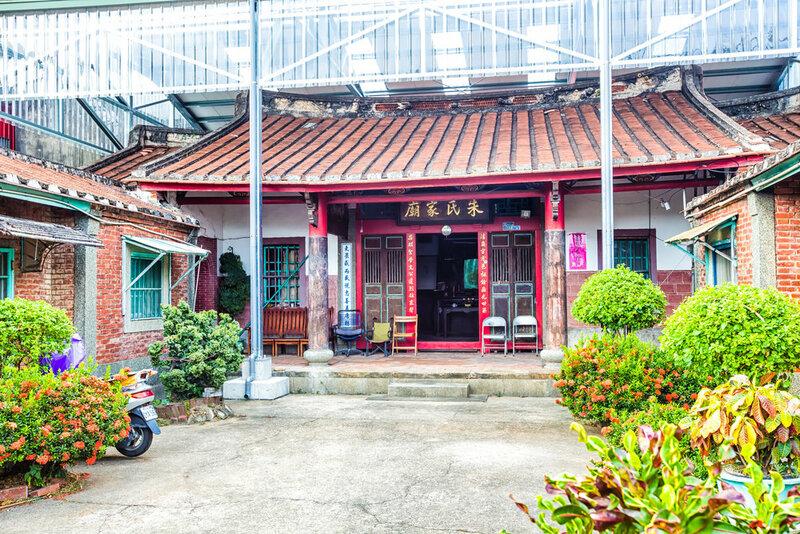 Like a lot of other towns and villages in the Taoyuan-Hsinchu-Miaoli area (桃竹苗), the population of Zhongli is made up predominantly of Hakka ethnic group and walking around these places you’ll likely hear a mixture of Mandarin, Hakka and Taiwanese from the locals. 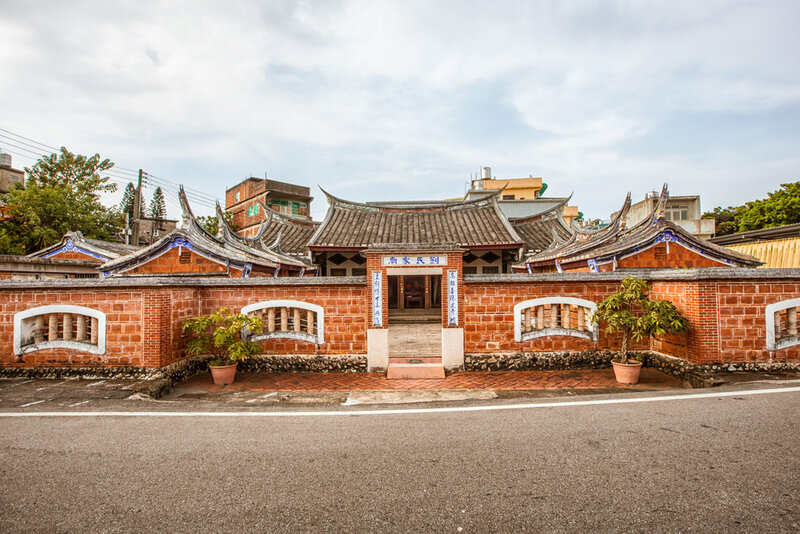 While the population of the city is now a bit more diverse, the culture and history of the Hakka people remains prevalent on almost every street corner and that history is celebrated and promoted by all the people who live here. 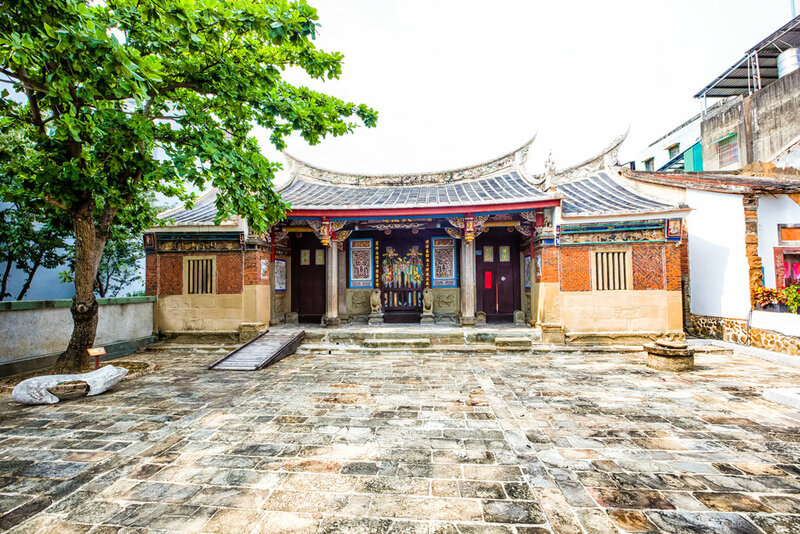 Even though Zhongli refers to itself as the Hakka “capital” of the nation, Hsinpu village (新埔鎮) in Hsinchu would probably best be referred to as the “Hakka Mecca of Taiwan” thanks to the all-important Yimin Temple. 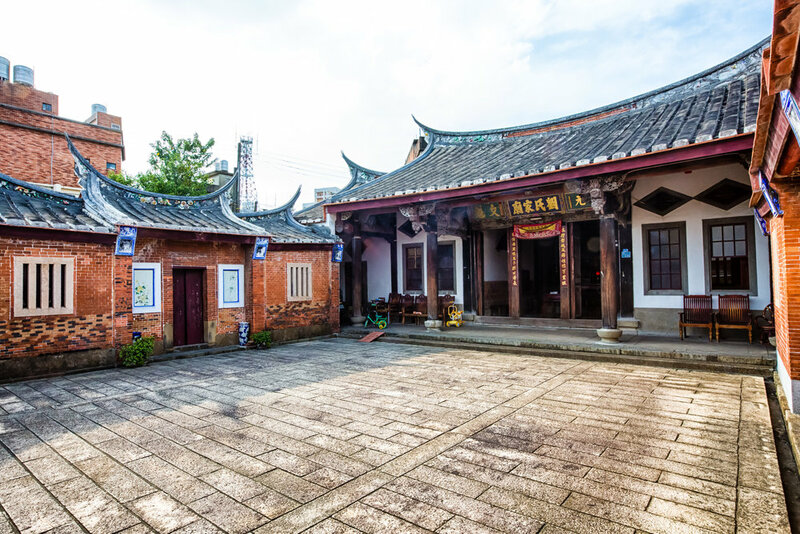 The small village is one of the most important places in the country in terms of Hakka history, culture, cuisine and religion and has been instrumental in helping the Hakka people form their own identity over the last few centuries. Hsinpu has experienced a revitalization over the past few years thanks to the cultural preservation efforts of the government and everywhere you go you can see the past coming back to life again - Whether you are visiting for some great food or to learn about the history of this amazing culture, Hsinpu is one of the best places to visit and has quite a few attractions for the savvy traveller. 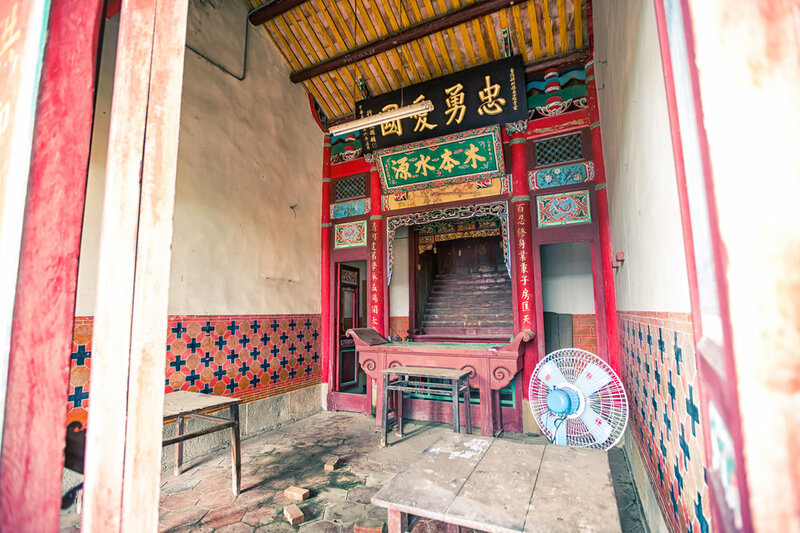 Today’s post is going to focus on some of the historic Ancestral Halls that you’ll find in the downtown core of the village. 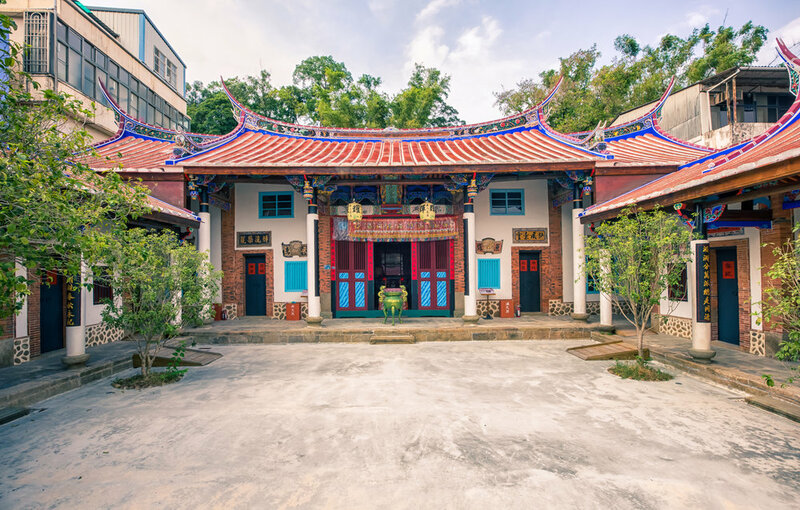 These halls, which are also known as shrines (祠堂) or temples (宗祠) are closely linked to Confucian ideology and place an emphasis on filial piety. 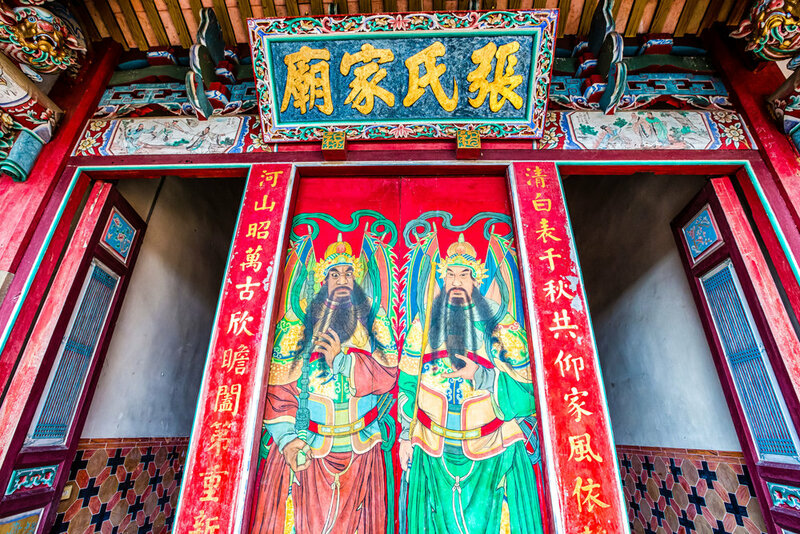 Although their main purpose is for ancestral worship, they also provide a place for family get togethers and various events throughout the year. 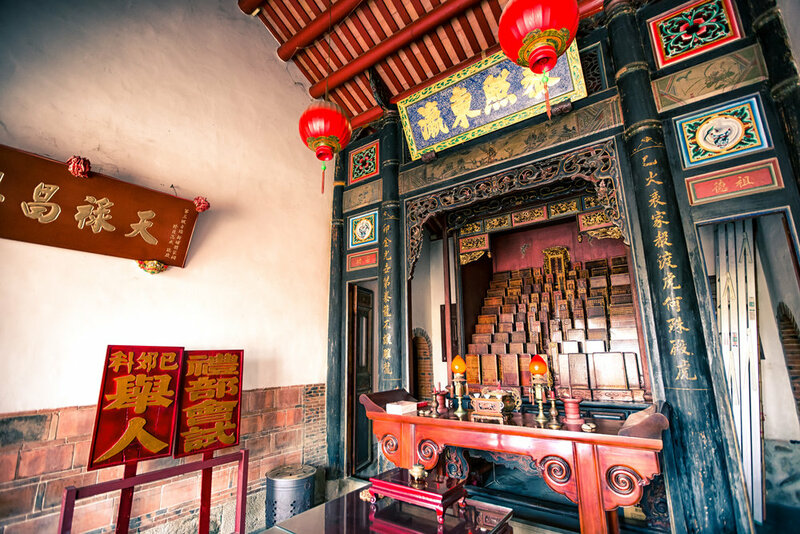 The most common feature of Ancestral Shrines that transcend all of the Chinese ethnic-groups are the ancestral tablets (神位) in the main shrine room. Family members will visit several times a year to honour their ancestors, take part in rituals as well as whenever a wedding or a funeral takes place. 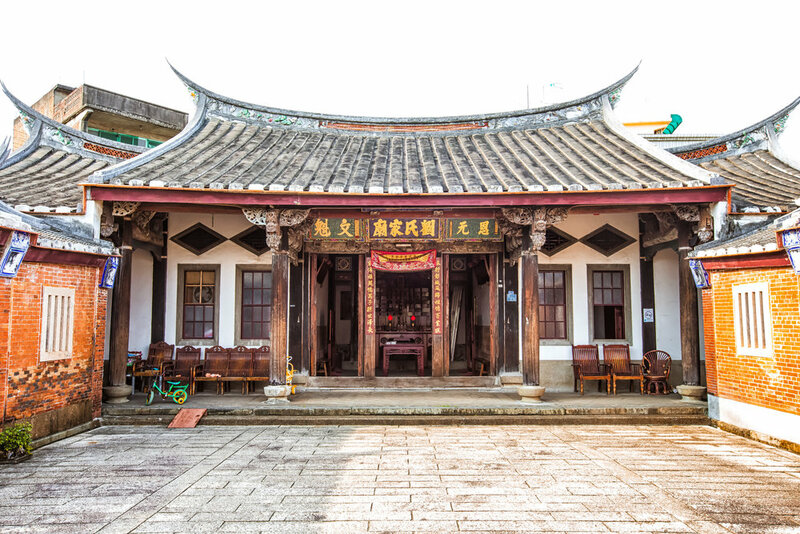 You’ll find Ancestral Halls like this dedicated to a specifically family all over Taiwan but the reason why the halls in Hsinpu are of particular interest is because of the history of the town and that they represent most of the families who first settled the area several centuries ago. This post will unfortunately have to be one that will be updated gradually over time because the halls are in varying states of disrepair and are currently being restored. 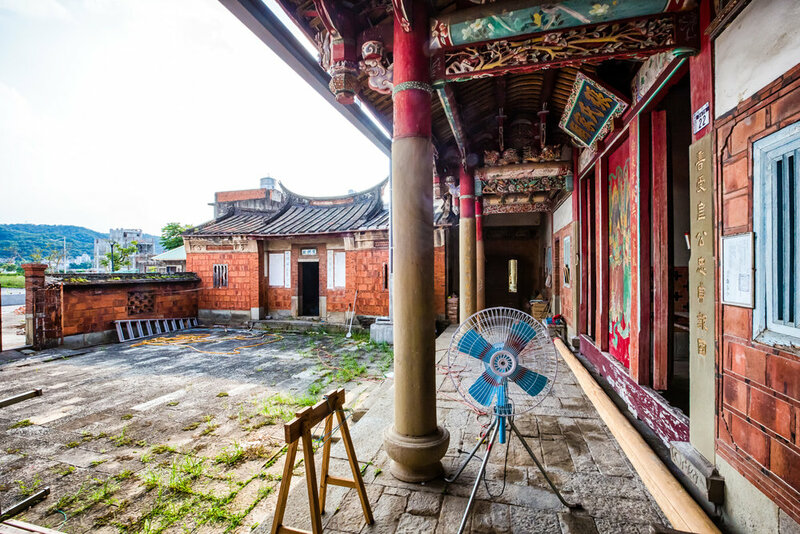 There is also the issue that while these ancestral halls are national historic monuments, they are not always open to the public which makes them a bit difficult to take photos of. As there are seven of these shrines in the village, I’ll provide photos for most of them but I won’t be going into too much detail about their history apart from when they were constructed and how accessible they are to the public. Most of this information isn’t available online in English so I’ll do my best to help make this stuff a bit clearer to travellers. 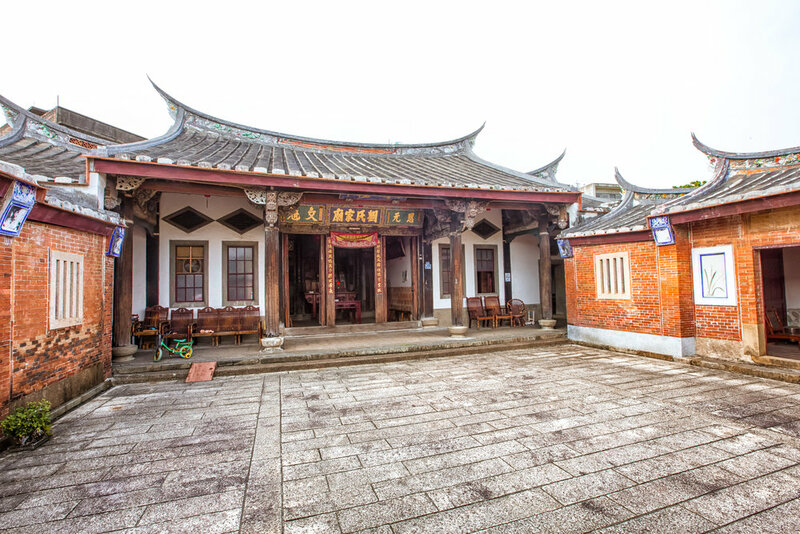 The Chen Family Shrine is situated directly on the Main Street of Hsinpu Village and dates back to 1868. The shrine is currently in the process of being restored but is one of the few that is accessible to the public. The shrine is looks as if it is in good shape from the outside but the wooden planks in the interior of the shrine had started to rot and were causing structural problems which forced the shrine to close for a period of time. 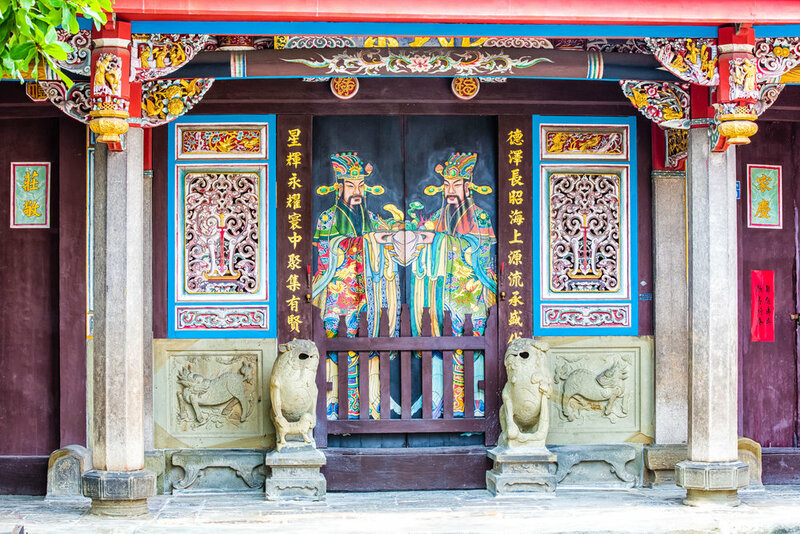 The building is quite beautiful with artwork on the walls, doors and the roof and a tree-covered courtyard between the shrine and the main gate. When the restoration project is completed it will reopen and you’ll be able to stop in for a visit between Tuesday and Saturday. (Closed for family gatherings on Sundays and Mondays). 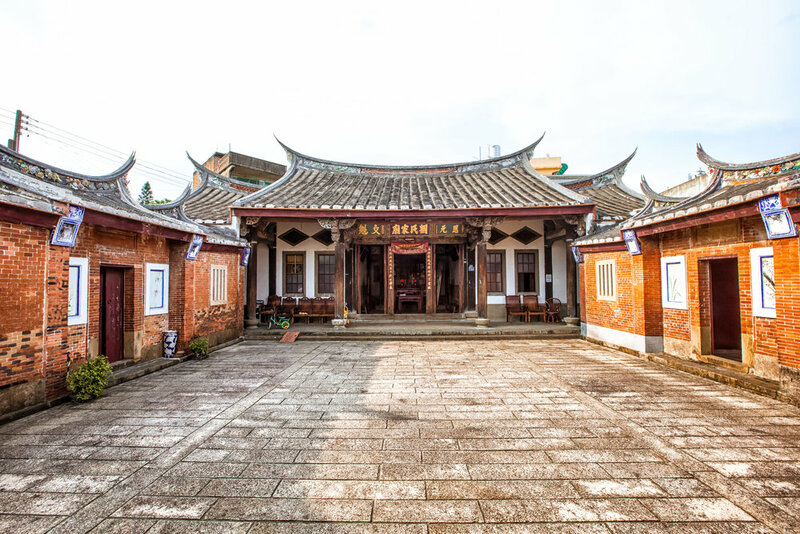 The shrine is considered a county-level historic site (縣定古蹟). 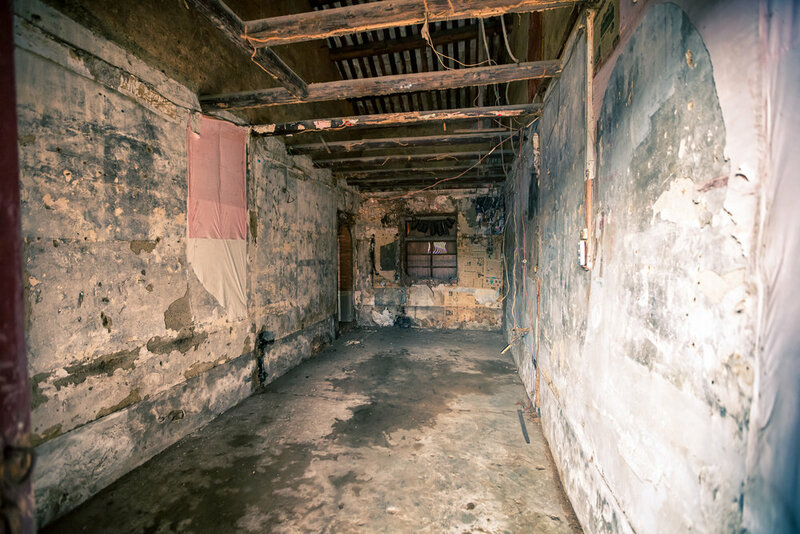 The Zhang Family Ancestral Shrine is probably in the worst shape of all of the ancestral shrines in Hsinpu today. The shrine which dates back to 1868 is currently undergoing a process of large scale restoration and is inaccessible to the public. This kind of thing however rarely stops me and I wandered on site to check out the shrine. After a few minutes of walking around the construction site the foreman called out to me and I figured I was going to get kicked out but instead got a free tour of grounds. Despite the fact that the shrine is in terrible shape, he said that it would likely reopen to the public sometime in 2018. 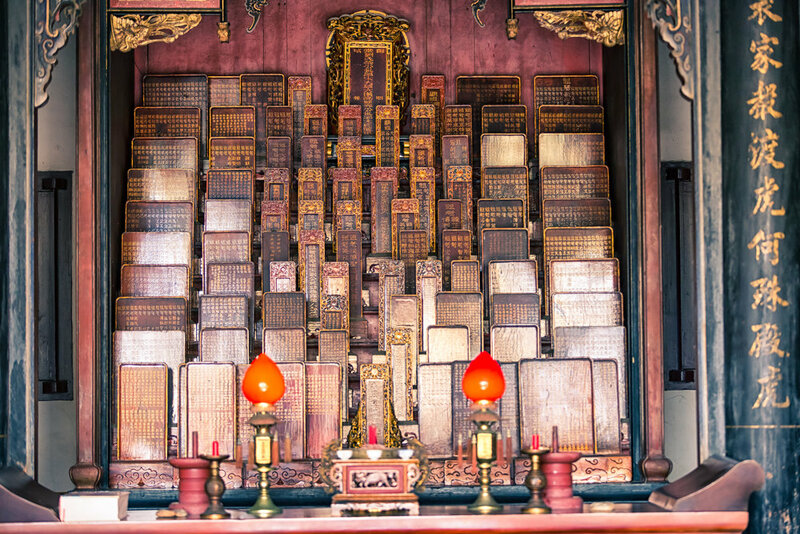 Currently the shrine is empty and the spirit tablets have been moved elsewhere for safe-keeping. 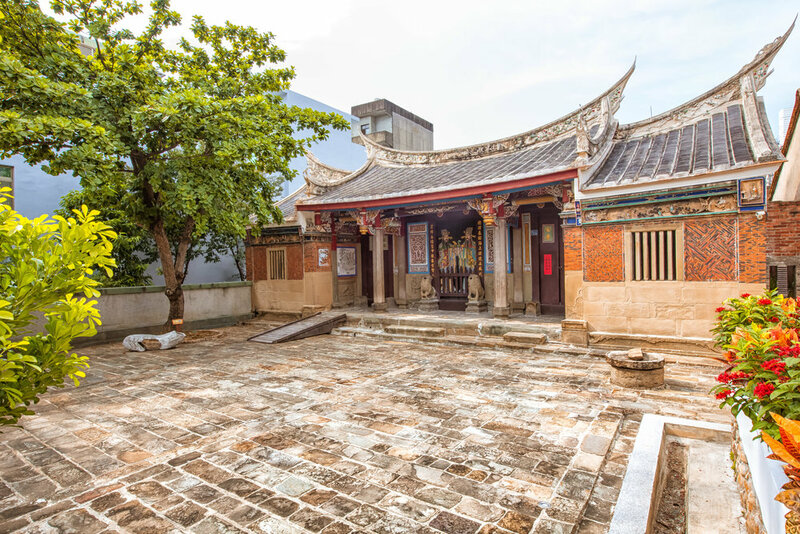 The Liu Family Ancestral Shrine is currently the only shrine in town that has been fully restored and is accessible to the public. The shrine is open between Tuesdays and Saturdays and has both information available in English and Chinese to visitors. 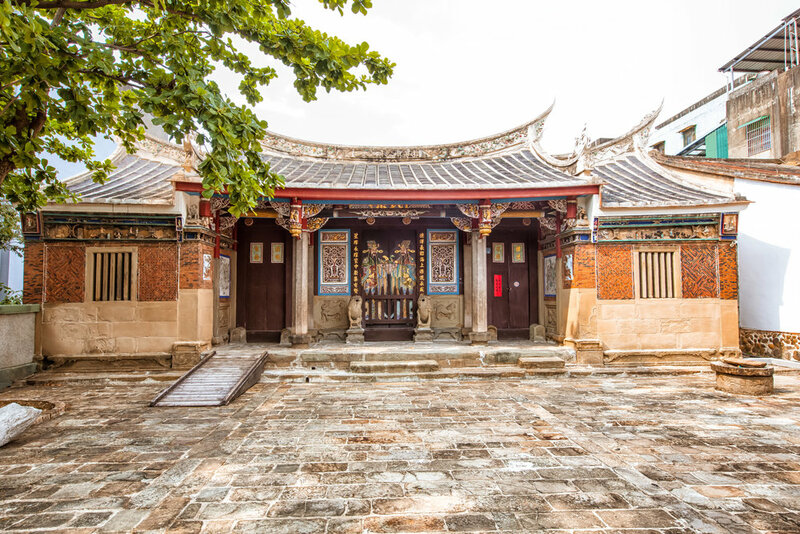 The Liu Family Ancestral Shrine dates back to 1867 and as it is the one that is most accessible to the public and in the best shape you’ll be able to enter the grounds and walk around. 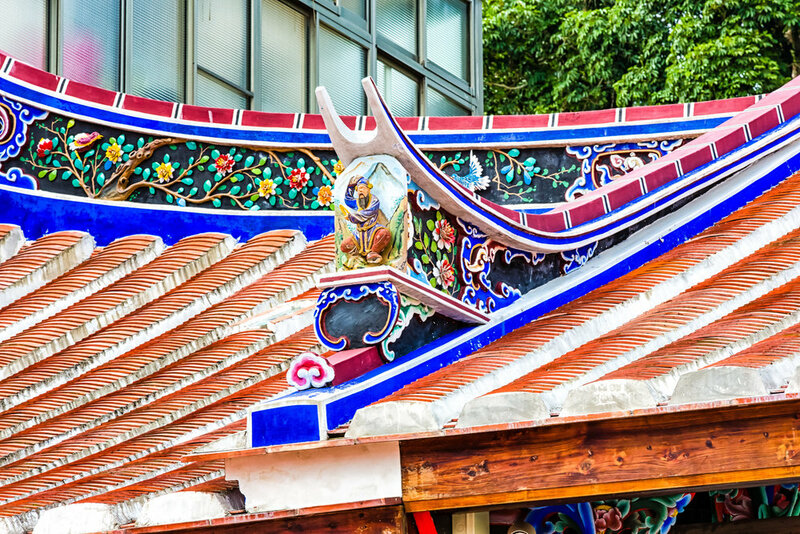 The things to notice with this shrine is the incredibly preserved artwork on the walls as well as the wooden craftsmanship on the roof and the trusses that hold it up. 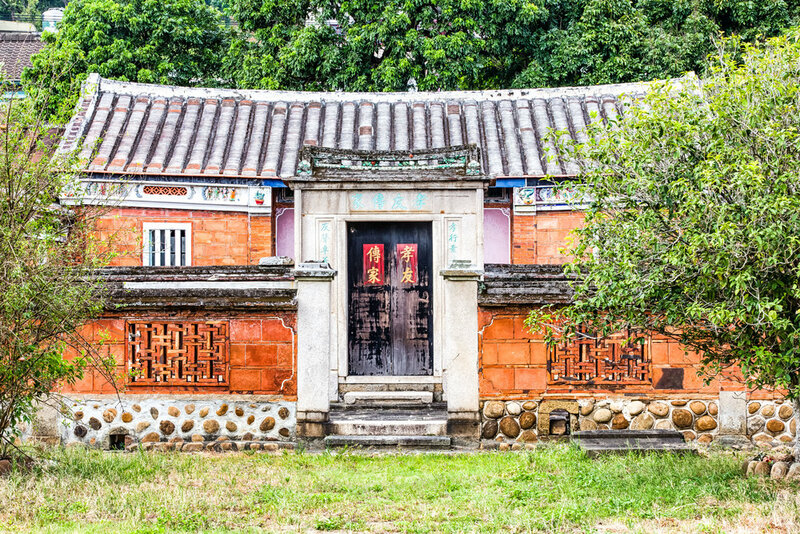 The Pan Family Ancestral Shrine dates back to 1861 and from the outside looks to be in relatively good shape. The shrine is not accessible to the public however and the best you can do is look at it from a distance. 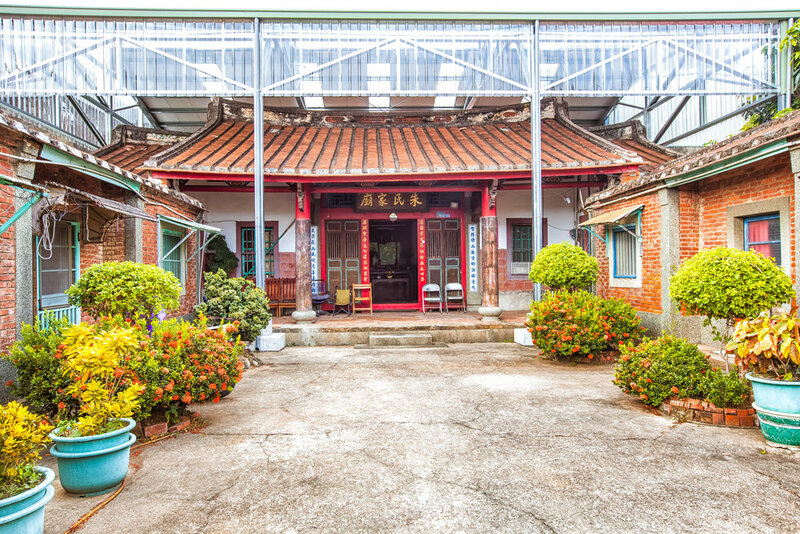 The shrine is next door to the Liu Family Shrine but instead of being next to the road, it has a large front lawn between the main gate and the shrine which is actually quite rare in Taiwan. 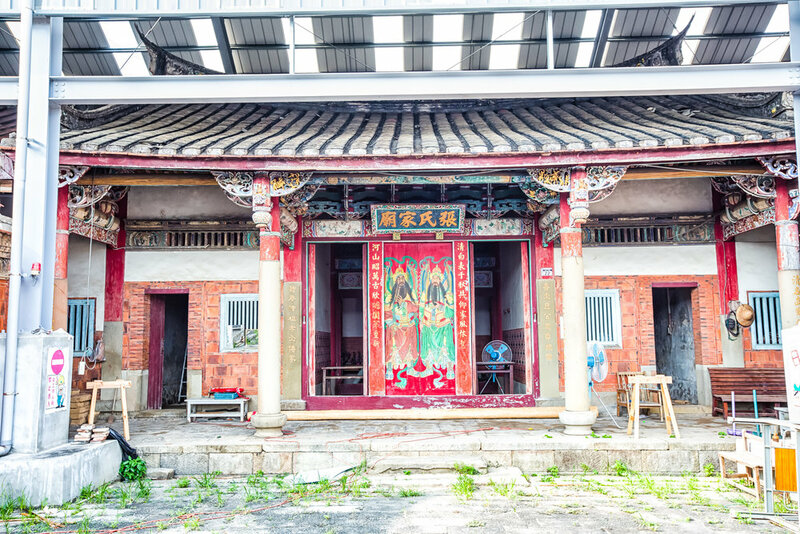 The Chu Family Ancestral Shrine was constructed in 1846 and is currently being restored. The shrine is the smallest of the seven and looks as if there is a family living on-site. The shrine isn’t open to the public and the best you can do is check it out from the gate outside. 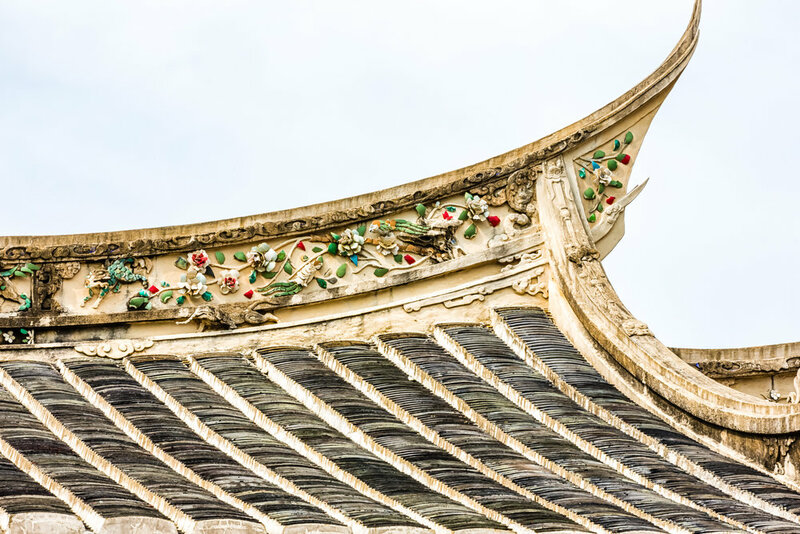 I’m not sure how long the restoration process will take but the metal canopy that was constructed over the shrine to protect it from the elements likely means that there is an issue with the roof and the structure itself. 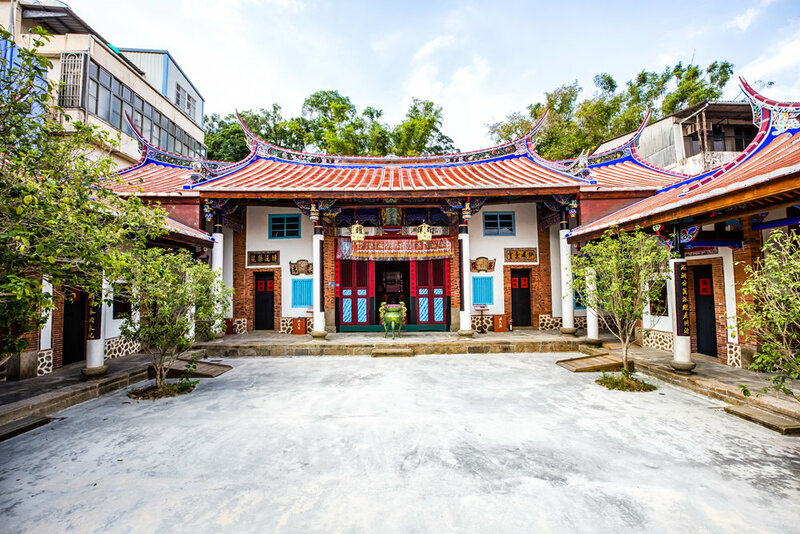 The Lin Family Ancestral Shrine is the newest of all of the shrines in town and also in the best shape. 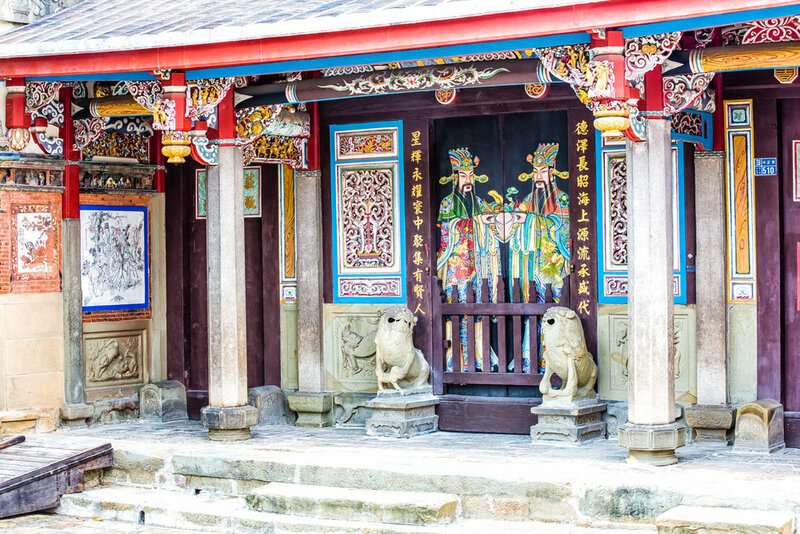 Dating back to 1917 the shrine is the most colourful and most beautifully decorated of the shrines. The shrine is somewhat open to the public, but to gain entry you have to first make an appointment to be let in meaning that unless you plan ahead you won’t be able to gain access. If you visit however you can see enough of the shrine to appreciate it from the front gate. 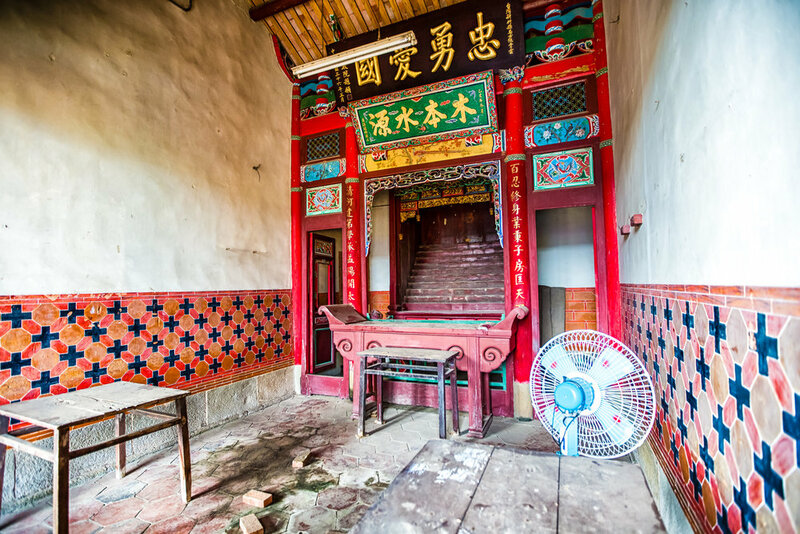 The Fan Family Ancestral Shrine dates back to 1860 and is currently undergoing a process of restoration. The shrine is currently inaccessible to the public and when the restoration process is complete, it will only be accessible by family members. This shrine is the most difficult of all the shrines to get photos of which is why I don’t have anything to show at this point. I hope that I’ll be able to get something in the future though. As mentioned above, this post is just meant to be a general introduction to some of these historic buildings. I plan to update periodically with both new photos and information as the restoration processes of the various shrines are completed over the next year or two. The history of these buildings as I’ve also discovered deserve a bit more attention to detail than what I’ve been able to write in this post, so I will probably write individual articles for some of the shrines in the future.